LIBERTY COUNTY, TX (KTRK) -- Liberty County Pct. 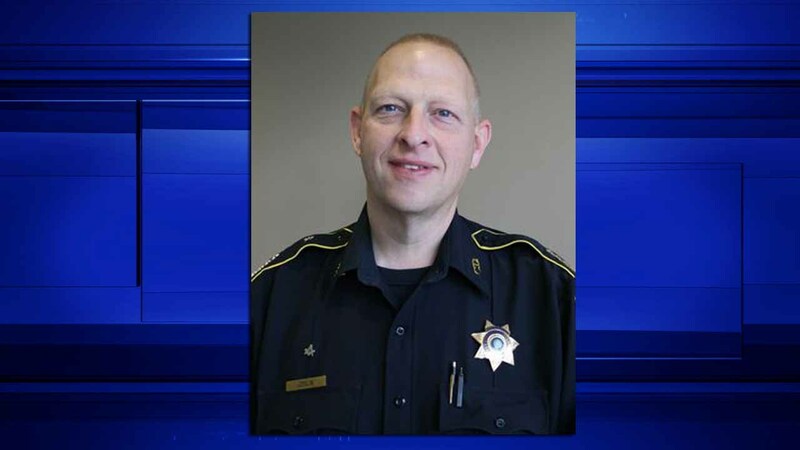 6 Constable John Joslin is facing two new charges after he was indicted this week by a grand jury. An arrest warrant has not been issued at this time; however, the Advocate/Dayton News has learned from sources close to the case that Joslin is expected to surrender to law enforcement as early as Thursday. The new charges - two third-degree felonies for Tampering With a Governmental Record, both filed in Liberty County - are in addition to the misdemeanor perjury charge filed against Joslin in Beaumont last January. Read more from our Houston Community Newspapers partner, The Cleveland Advocate.